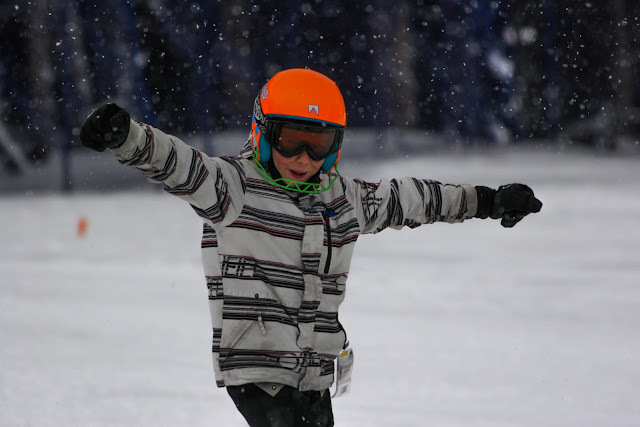 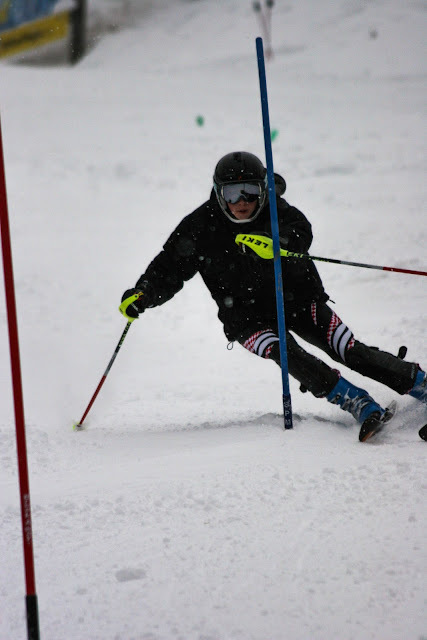 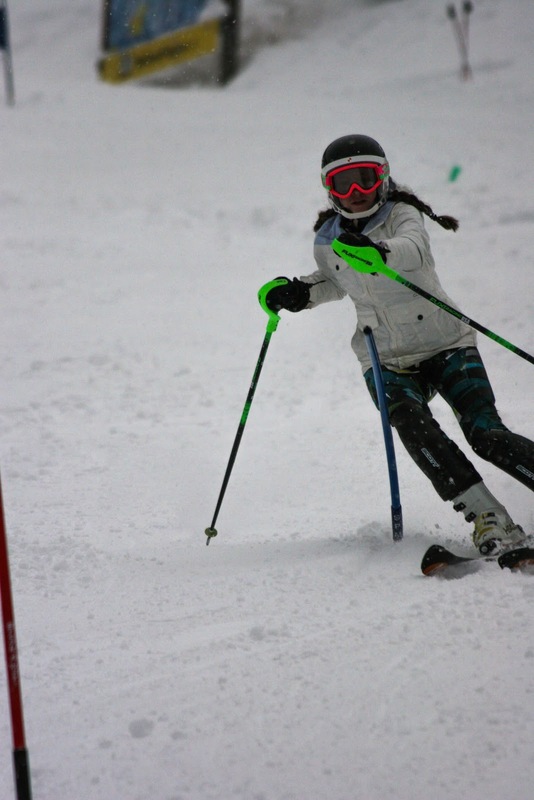 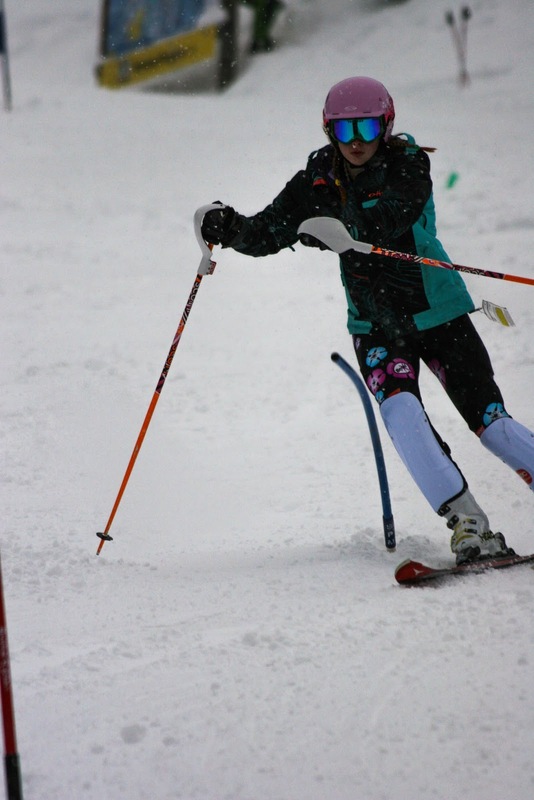 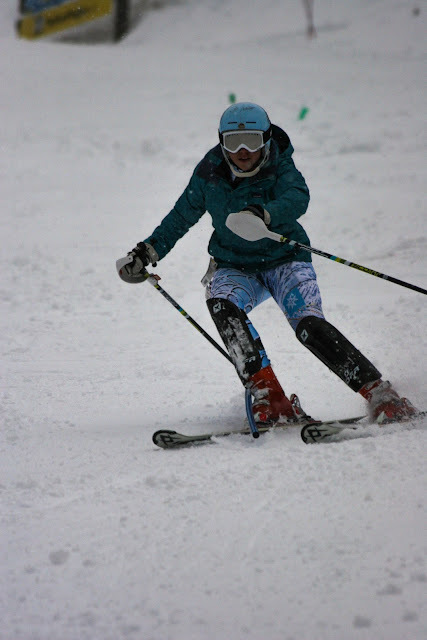 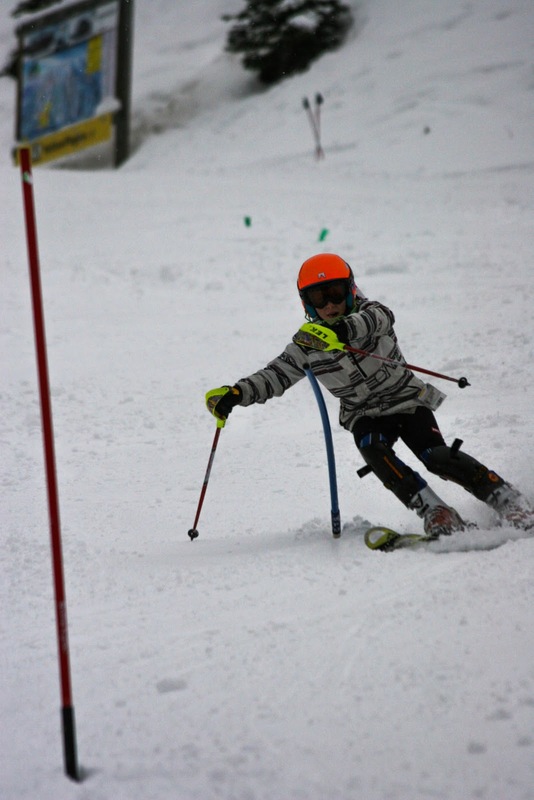 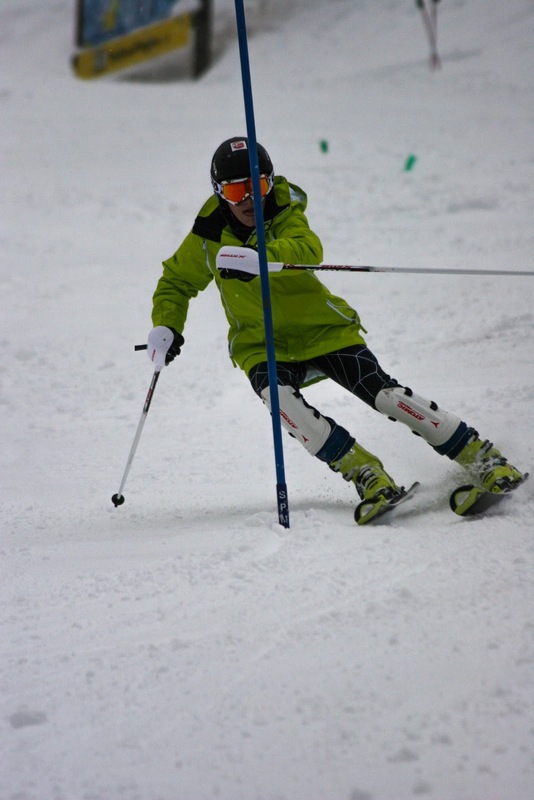 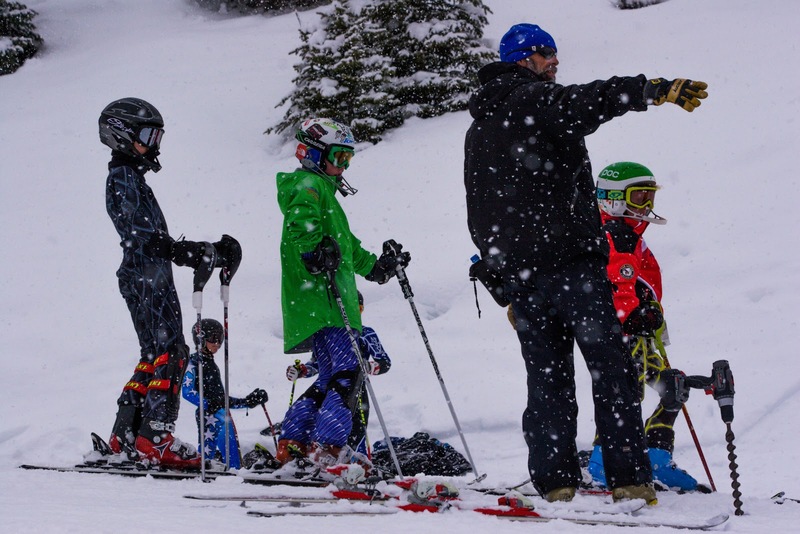 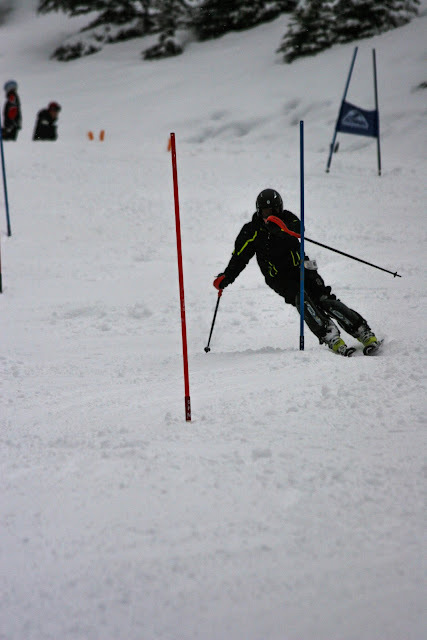 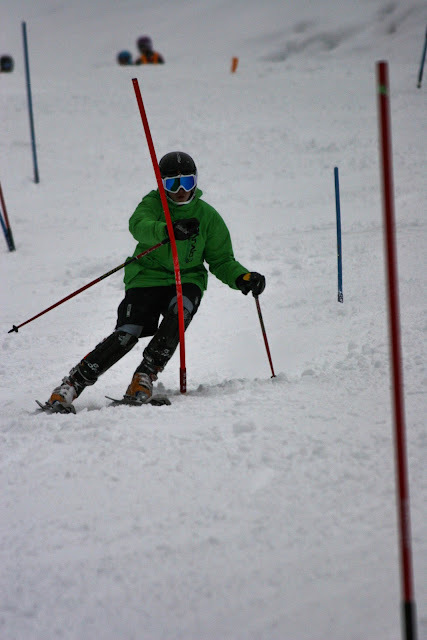 Today was all about progression: the younger group with Coach Roy perfected the "Schlopy" drill among others, then they moved into the slalom course (full gates today) in the afternoon. 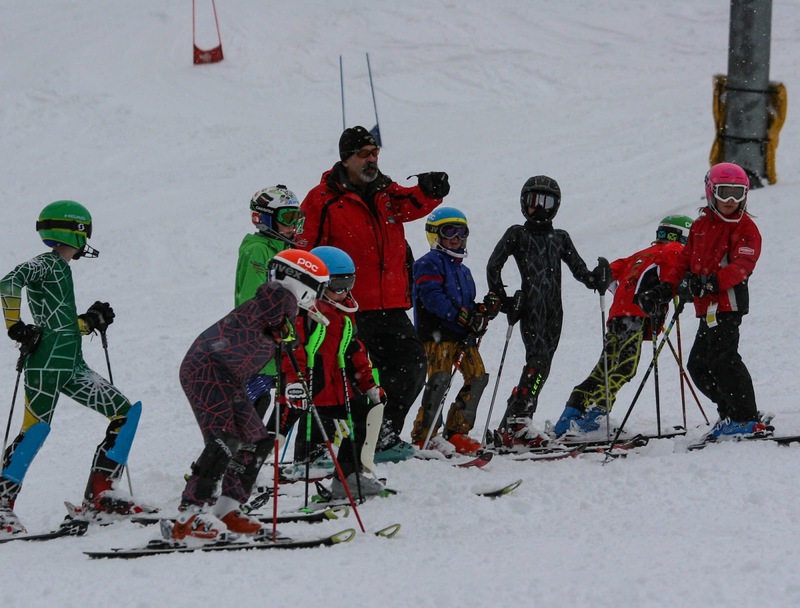 The older group with Coach Pete warmed up in the warming with free skiing and a few drills, then had a go at a slalom rhythm course. In the afternoon Coach Pete reset the course to a more realistic and difficult slalom course, with a hairpin, delay and flush. 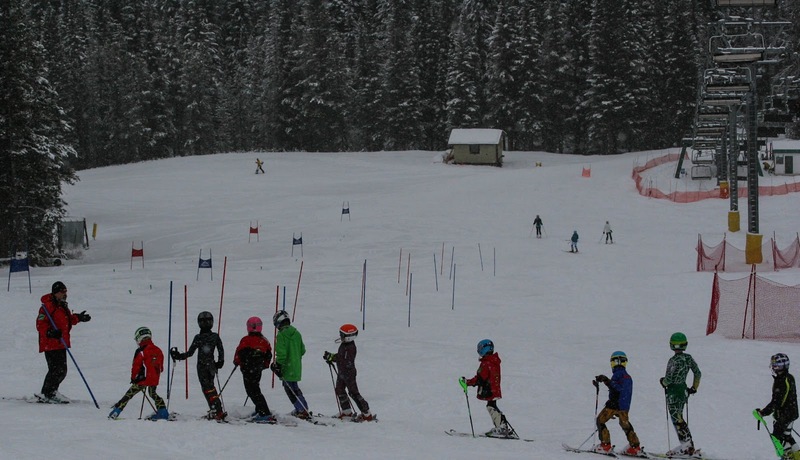 Every athlete progressed throughout the day and saw great improvements from the morning to the afternoon.